Melanie, Tracey and I read through the 30 novels assigned to The Qwillery as part of the Self-Published Fantasy Blog-Off though we each did not read all 30 novels completely. Some were not finished; some were not reviewed. 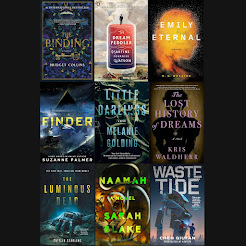 Looking at all of the novels from the eyes of pseudo-literary agents this is the novel that all of us would pull from the slush pile for representation. There were of course other novels that we liked, but this was the only novel that we all liked - The Music Box Girl by K.A. Stewart is our finalist. FOR THE LOVE OF MUSIC Steam and steel are king, nowhere more so than Detroit, the gleaming gem of the world’s industrial crown. A beacon of innovation and culture, it is the birthplace of the mechanical automatons, and the home of the famed Detroit Opera House. It is where people come with their dreams, their plans, and their secrets. A young man with the voice of an angel and dreams of stardom. A globe-trotting heiress with a passion for adventure and memories of a lost childhood love. A mysterious woman with a soul made of pure music and a secret worth killing for. Beneath the glitter and sparkle, something sinister lurks at the opera, and three lives will collide with tragic consequences. The Music Box Girl opens as a young man seeks his fortune at the famous Detroit Opera House. Tony is grateful to be hired as a stagehand but he aspires to one day sing on stage. A mysterious cloaked woman promises to give him voice lessons with the stipulation that she remains anonymous. Tony agrees, believing her to be the mysterious ghost that the other stagehands have warned him about. Though odd, Melody's musical knowledge and talent is undeniable and he honors her request as he hones his skill. Tony gets his big break when the temperamental star tenor walks out on the production and he triumphantly steps in. Bess, a close friend from Tony's childhood, happens to be in the audience and the two quickly get reacquainted much to his tutor's displeasure. This complication begins a series of events leading to mayhem, murder and a mechanical monster. 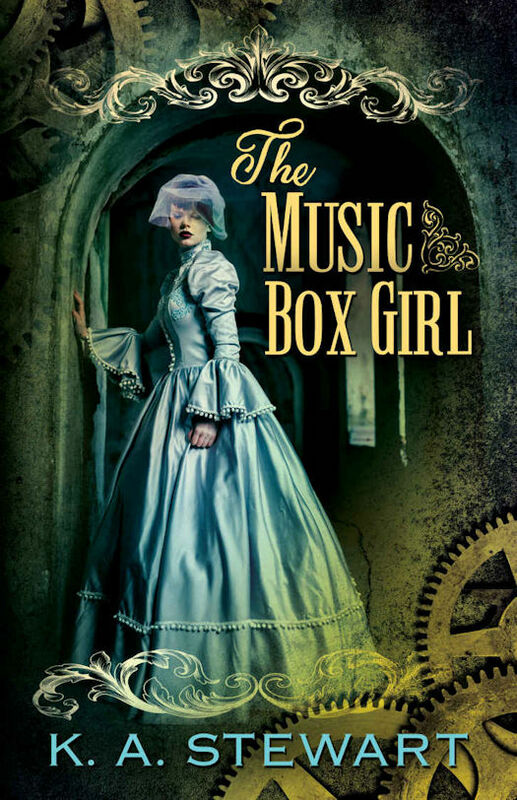 The Music Box Girl is a delightful steampunk adventure that features a few of my favorite things: secret passages, automatons, a dirigible, and a very interesting love triangle. Tony, the would-be tenor, is a genuinely good guy with a heart of gold. 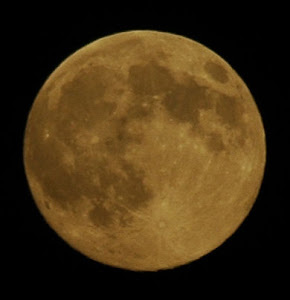 He has strong feelings for both the dangerously single-minded Melody, and Bess, the bold explorer. 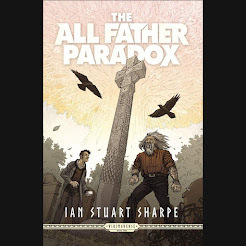 Stewart's third person narrative showcases these characters' wildly diverse motivations and left me hard-pressed to pick a favorite. There are plenty of action sequences that ramp up the excitement. My favorite is a game of cat and mouse in the many secret passages of the old opera house. Stewart's antagonist garners some sympathy which, coupled with the entertaining descriptions of the backstage antics and inner workings of the opera house, serve to enhance the complexity of the plot. I highly recommend The Music Box Girl; it's a thoroughly engaging and enjoyable adventure that I found difficult to put down. I read/tried to read almost a dozen books as part of SPFBO2016 and got quite disappointed in the quality of some of the submissions. It wasn't until I was asked to read The Music Box Girl that my faith in self-published fantasy returned. Stewart's tale of the mysterious Melody, the forthright adventurer Bess and the extremely talented Tony, is a real page turner. I thought that the staging of the main story in a late 18th/early 19th century steampunk version of Detroit worked well with both the setting of the opera house and with the overall plot arc. Stewart managed to create two strong female leads who were very different yet, mixed well with the serious and somewhat innocent Tony. The Music Box Girl is one of those rare books for me where I like every character and I really felt sorry for the antagonist by the end. Well done to Stewart for crafting such a different love story. This was one of those books I didn't want to put down. I really enjoyed every minute I spent reading The Music Box Girl. I love how the novel is framed and there were some surprises. The main characters, Tony, Bess, and Melody are very well done and I quickly became invested in each of them. The setting of the novel primarily at the Detroit Opera House and a steampunky Detroit was unique for me. Stewart does not dwell on how the steampunk inventions work but rather gives a bit of background about some of the inventions and does not get into any minutiae. There is depth to the supporting characters in the novel and the details about the Opera House and opera are fascinating. Stewart's sympathetic writing of the antagonist, Melody, is exceptional. Over the course of the novel I came to understand her and even feel badly for her. Bess and Tony are both fully developed with Bess having an extremely entertaining back story. There is quite a bit of action and some death and gore as well. Much of the novel is a cat and mouse game with the cat having a huge advantage. The Music Box Girl is fast paced, entertaining and raises some questions about the treatment of automatons and their place in society. Well done. The Qwillery is 8 Years Old!